Why Did They Worship Him? To understand the Old Testament, you have to see the prophetic theme. The Old Testament is all about God’s plan to open the door for mankind to have a new relationship with Him. This plan is centered around the promise of the Anointed One sent by the Father. The Old Testament is a revelation of the coming Messiah. Messiah means ‘Anointed One.’ The Greek word is Christos, so we get the title Christ. The three great offices of the Christ were Prophet, Priest, and King. The highest meaning was ‘The One Promised of God’ as the Great Deliverer. They didn’t see the big picture. Why Do We Worship Him? We worship Him because it is a right response to who He is to us every day. He is the Lamb of God who made a way of salvation. He is the Great Priest who intercedes for us before the Father. He is the soon coming King who will make all things right. It is right to worship Him because Christ alone is our hope. With Jesus there is purpose to life. With Jesus there is direction for life. With Jesus life is full of promise. True worship is an expression of a right heart. How Should We Worship Him? We are to express ourselves with gratefulness, reverence, and awe. 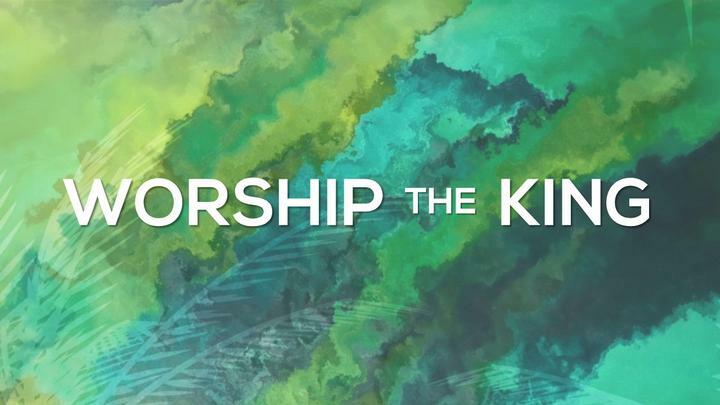 True worship is a heart issue. Does your heart find joy in who Jesus is to you?